A delightful flat offering 510 sq ft of living space in a lovely gated development in the Munster Village. 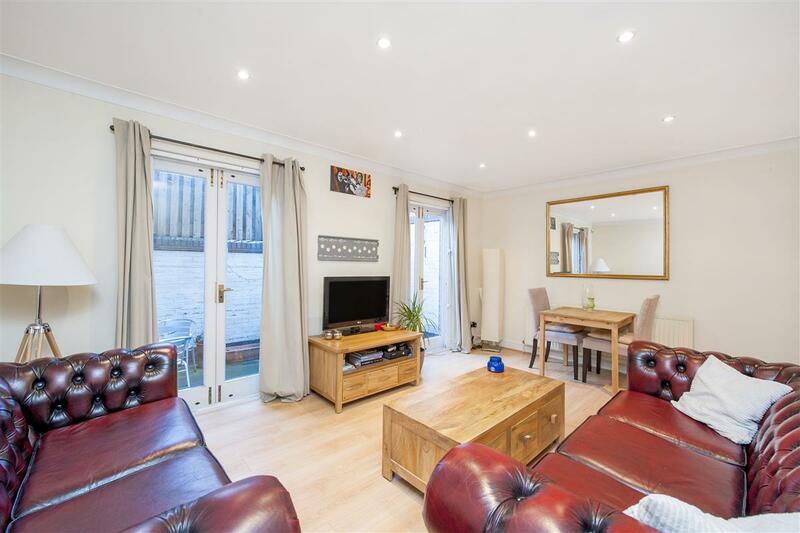 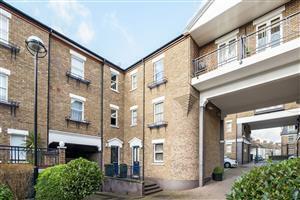 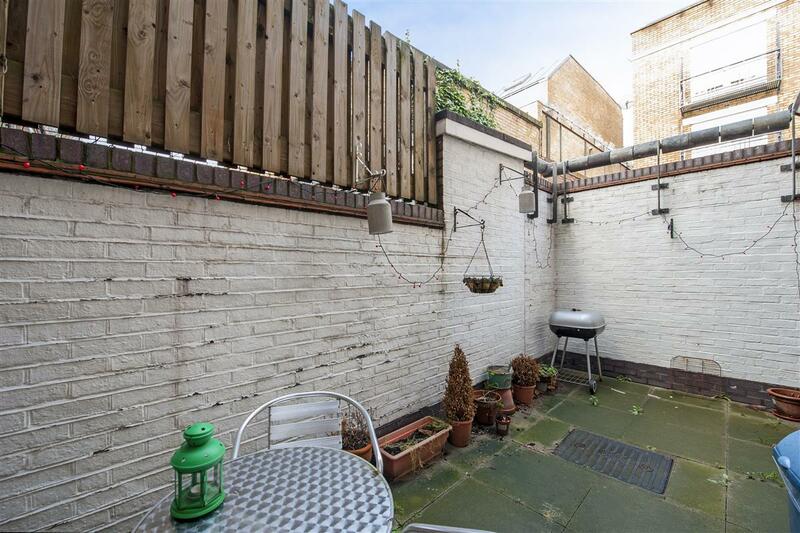 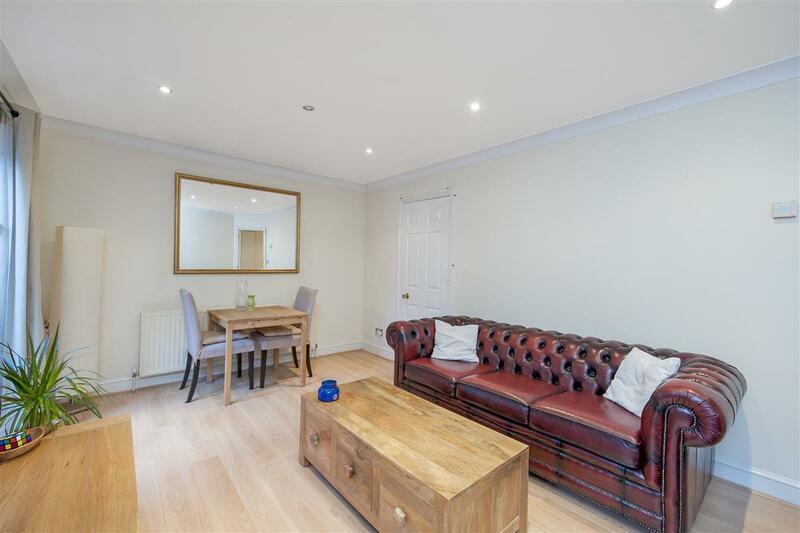 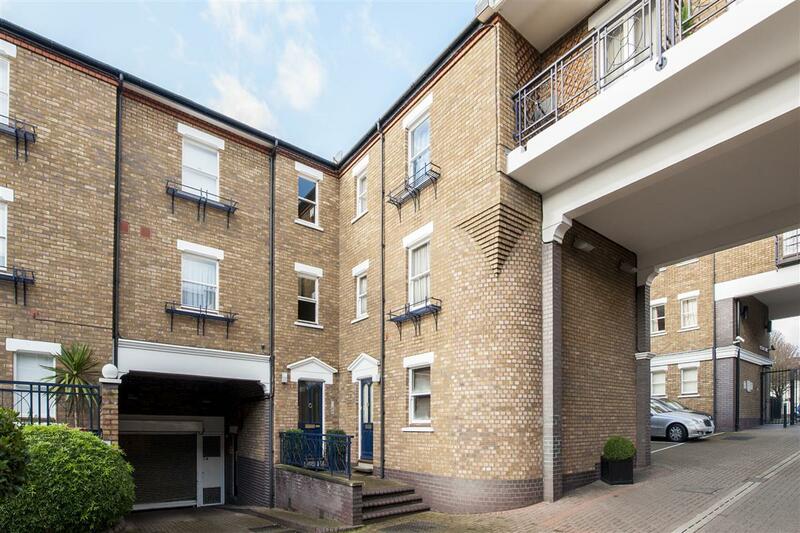 This well-proportioned ground floor flat offers a great combination of living and entertaining space and benefits from a patio garden and a secure underground parking space. 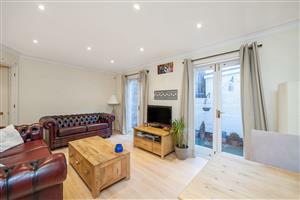 The reception room is an excellent size and features large French doors leading out to the garden. 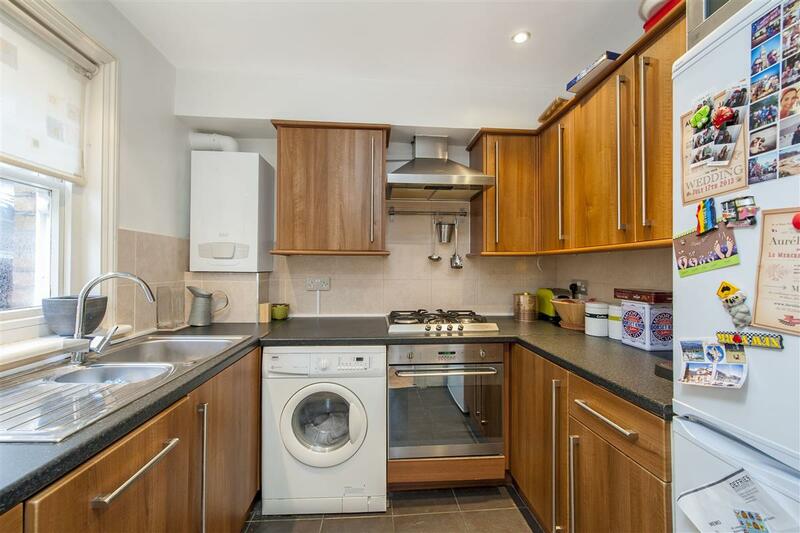 The fully fitted kitchen is also located just off the reception room. 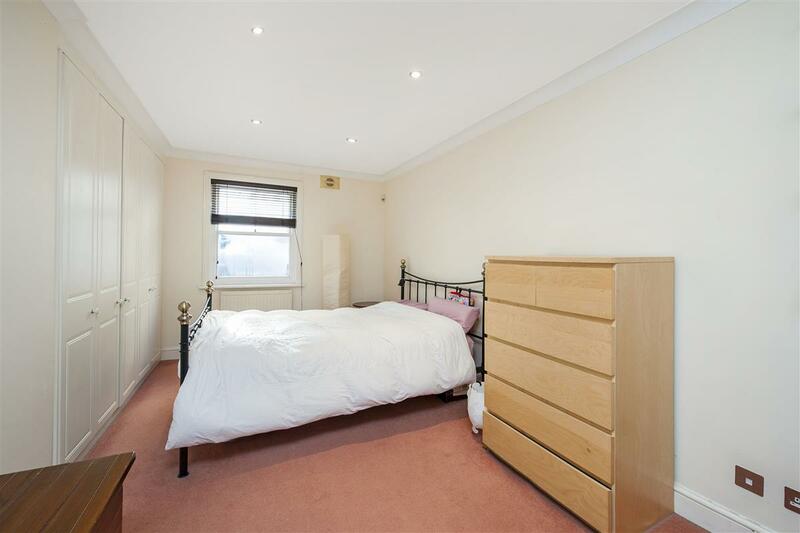 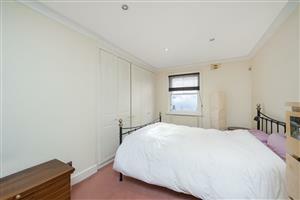 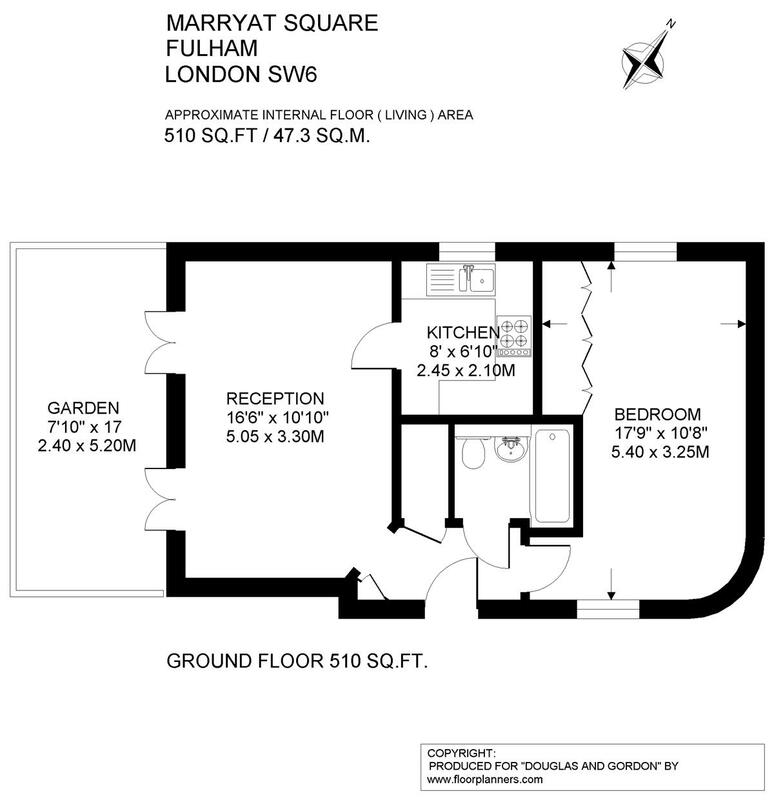 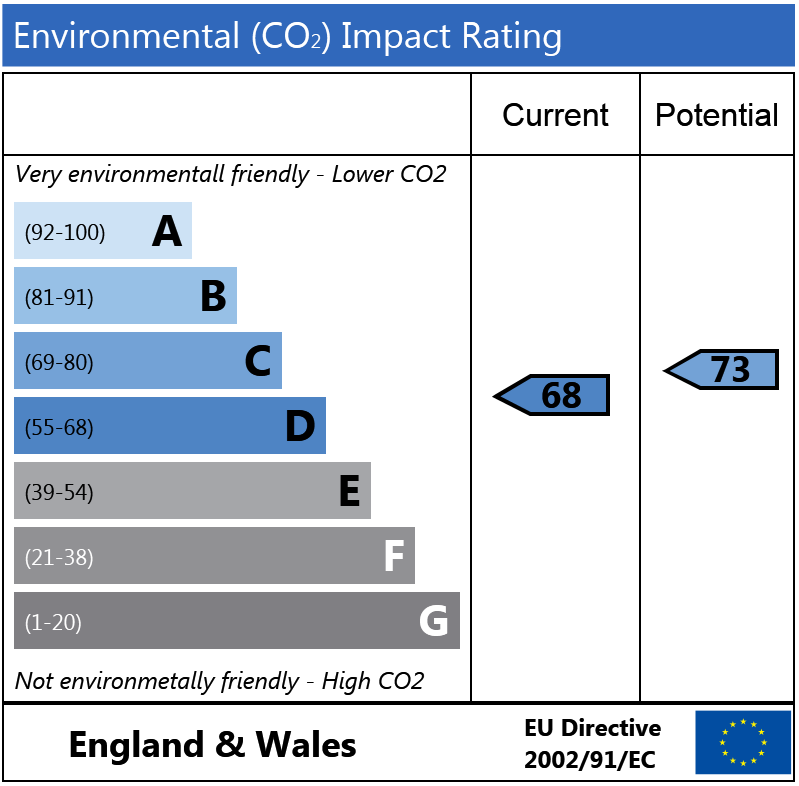 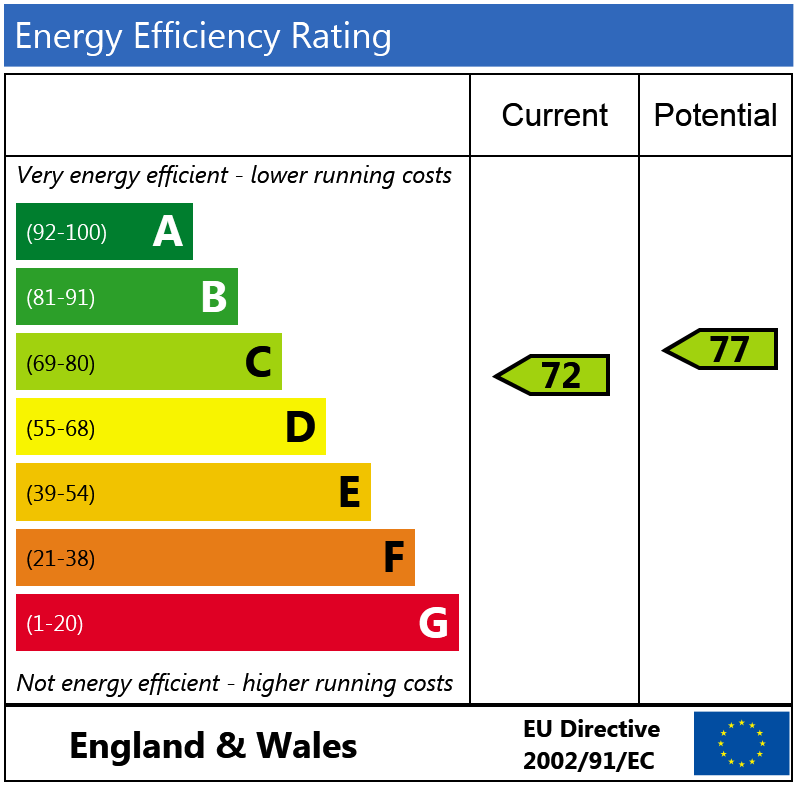 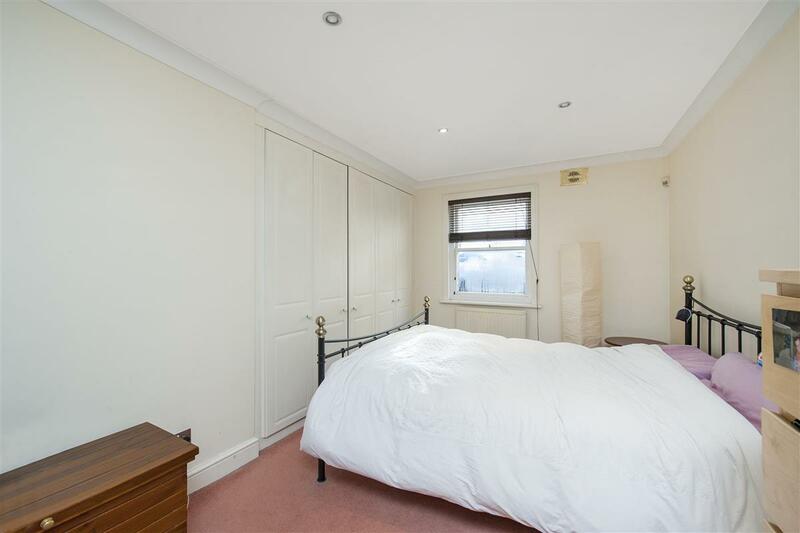 The bedroom is an impressive size and has excellent storage by way of fitted wardrobes. 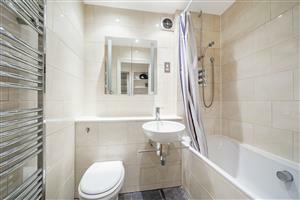 A well-presented bathroom with modern fittings is located off the main hallway. 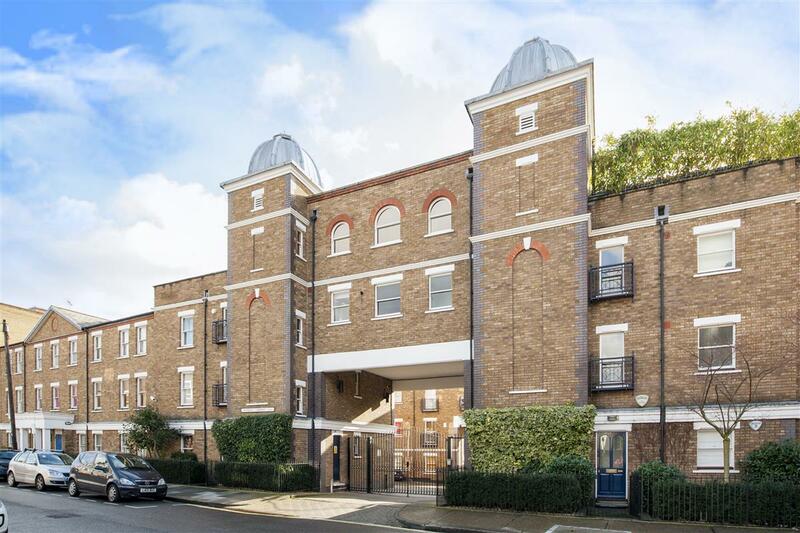 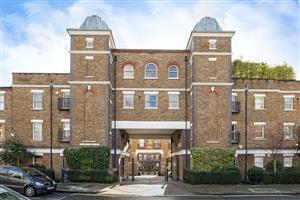 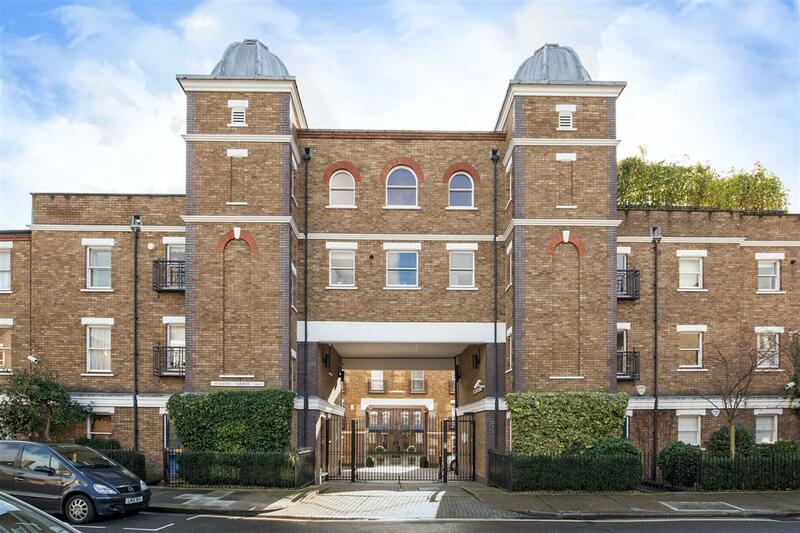 Benefitting from its own front door, this wonderful flat would be perfect for sharers or would make an excellent rental investment. 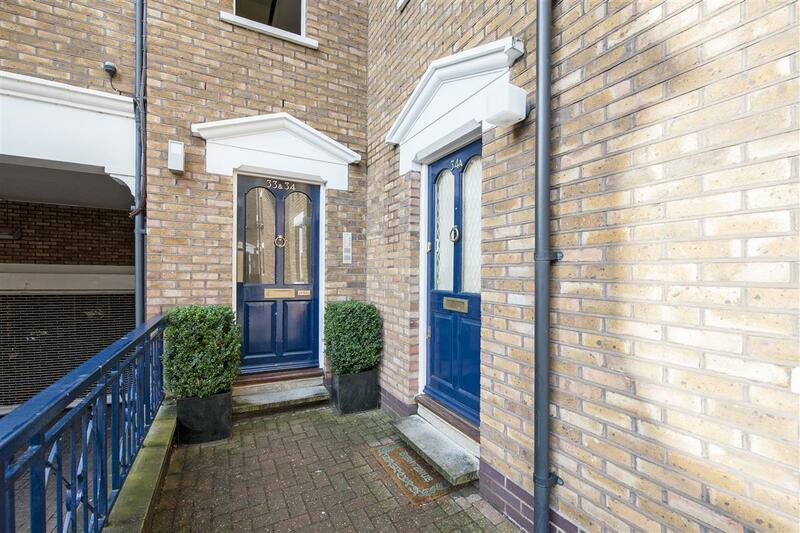 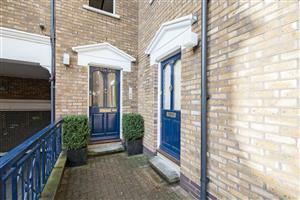 Marryat Square is a quiet gated development situated off the Munster Road with its many shops bars and restaurants. Parsons Green Tube station is a short walk away.